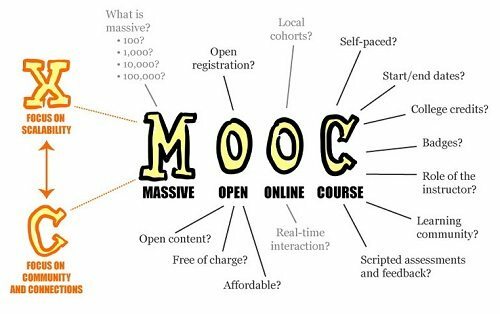 The Market for MOOCs? Public Universities! Although another round of universities signing agreements with Coursera is hardly newsworthy anymore, this one is very different. Ten public university systems, including those in New York, Tennessee, Colorado, Kentucky, Nebraska, New Mexico, and Georgia, have signed contracts to offer “guided” or “adopted” Coursera courses to their students. What this means in practical terms is that these public university systems have agreed to either create their own material using Coursera’s expertise or, perhaps most intriguingly, have joined the ranks of San Jose State in licensing courses created at other institutions from Coursera. Michelle Shumate (Ph.D., University of Southern California) is an Associate Professor at Northwestern University and the Director of the Network for Nonprofit and Social Impact. In her current work, she is examining the impact of network profiles on nonprofit capacity, the types of businesses most likely to align with particular types of social issues, and strategies for rewiring inter-organizational networks that include nonprofits.